Lamar Odom, who retired from the NBA in 2014, announced his return to basketball on Thursday. 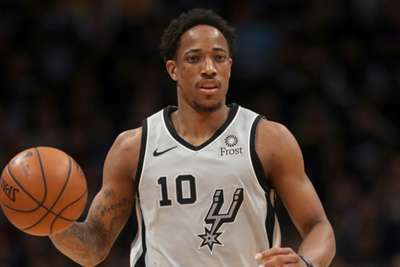 In an Instagram post, the 14-season veteran said, in part: "My heart literally warms up now I can finally share with you all that I'm returning to play basketball." 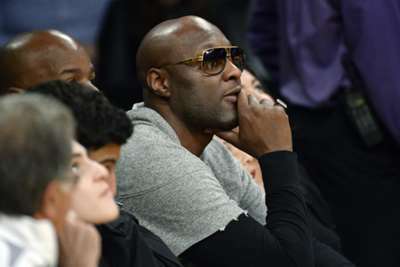 Odom hasn't played professionally since being hospitalised in October 2015 after using cocaine and a Viagra-like herbal medication at a Las Vegas-area brothel. He was on life support before regaining full consciousness. The 38-year-old declared himself "sober now," in a July 2017 piece for The Players Tribune but added that "it's an everyday struggle".